On this terrific cruise, you`ll visit the most scenic areas of northern New England and Canada`s Atlantic coast! As you cruise north, you`ll see amazing autumn color along with quaint towns, fishing villages, and lighthouses. You`ll unpack only once, and have day visits to seven wonderful ports of call. Bar Harbor, Maine is a lovely seaside village. where you`ll see the “rockbound coast of Maine” and spectacular Acadia National Park. In Saint John, New Brunswick, you can witness an amazing natural phenomenon at the Bay of Fundy. 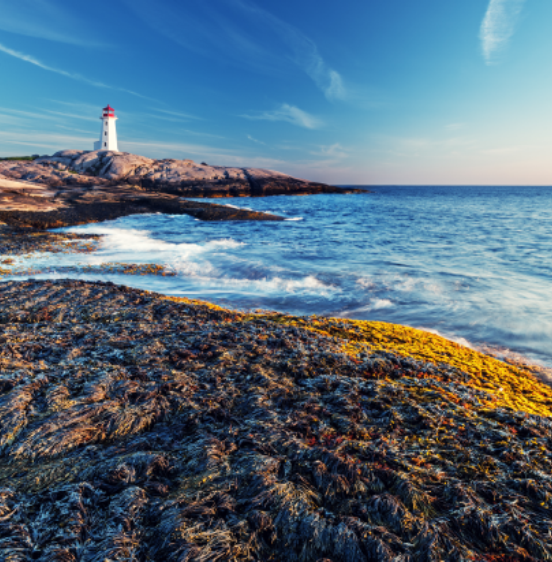 In Halifax, Nova Scotia, you can visit Peggy`s Cove, a quaint fishing village that is a delight for photographers, as well as world-class museums. As you cruise around Cape Brenton, you`ll see the breathtaking natural beauty of the Cabot Trail. Prince Edward Island is loved for its “old world” feel and culture. Here, you can visit the Anne of Green Gables House, the setting for the popular novel. Québec City is known for its French culture and international heritage. Click here to view the 10 Night Fall Foliage Cruise flyer for additional information!